Located approximately 1/8 mile west of Cozzi Avenue, just South of Highway 33 in Dos Palos, California. 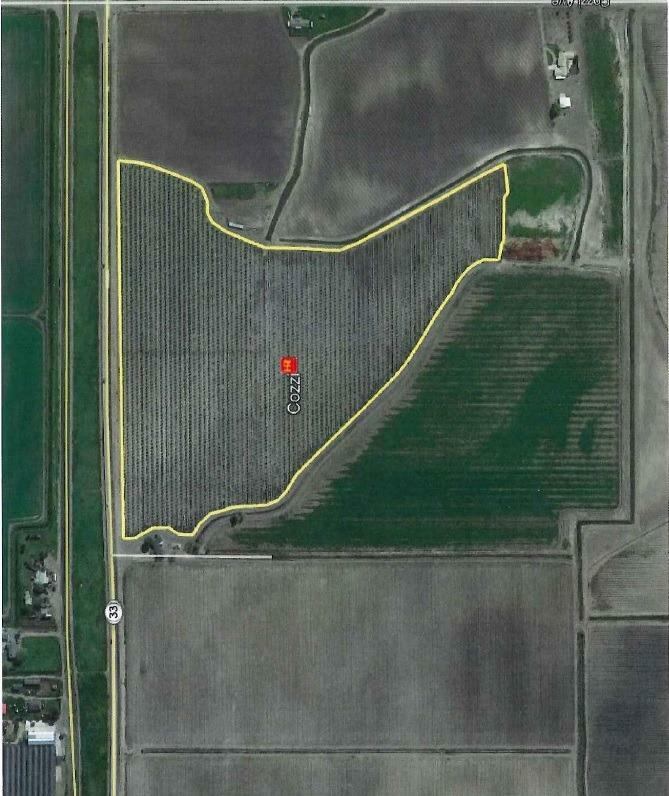 The irrigation system was designed by Landmark Irrigation, Inc. Property situation within the San Luis Canal Company Irrigation District. There is a 3 bedroom, 2 bath home on the property. Approximately 35 acres of almond orchards planted in April 2016. Listing provided courtesy of Advanced Market Realty, Inc.. Listing information © 2019 MetroList Services, Inc. The MacDonald Group at PMZ Real Estate is The Stanislaus/San Joaquin County Area's most innovative real estate team.